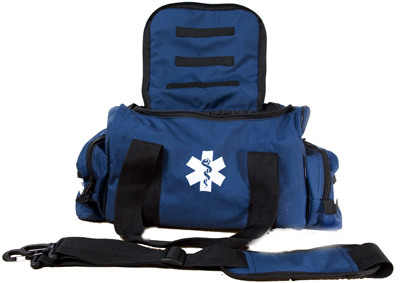 This portable, medium size softsided first aid bag is great for First Responder or EMT use. 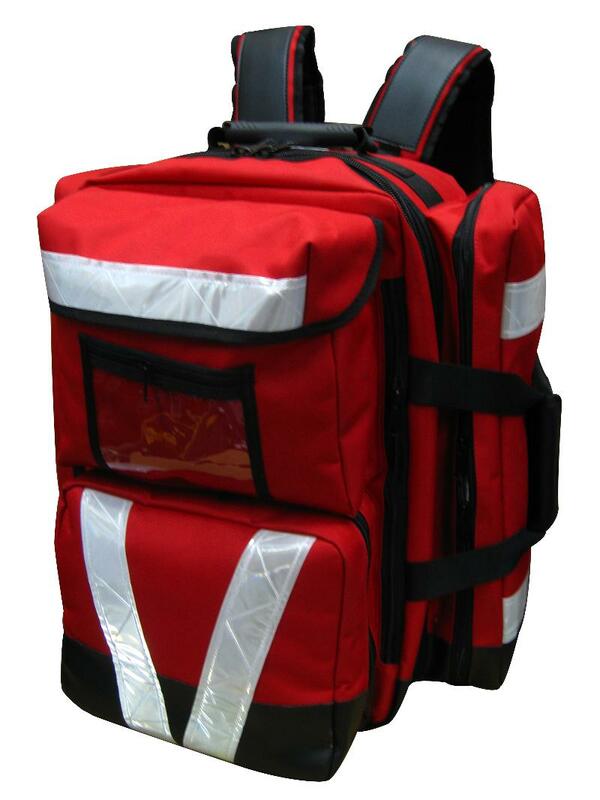 Large enough to contain most medical and first aid supplies, yet compact and mobile for easy handling. 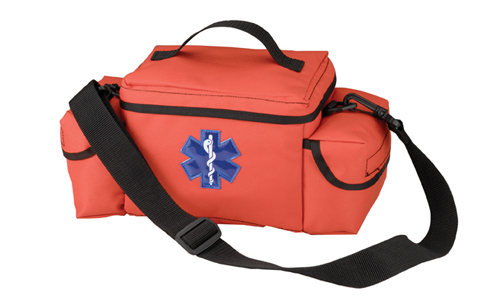 This portable, large size softsided first aid bag is great for First Responder or EMT use. 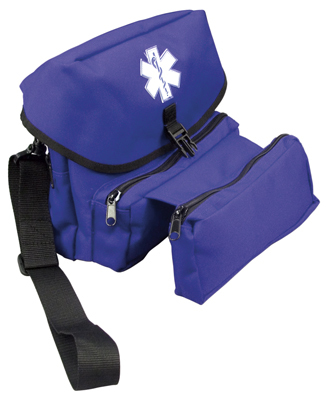 Large enough to contain most medical and first aid supplies, yet compact and mobile for easy handling. 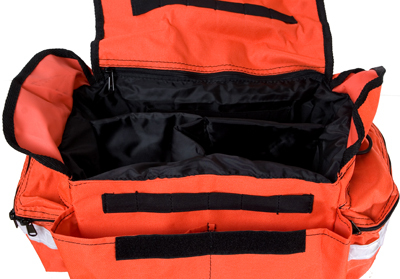 Multiple compartment easily house a variety of items. 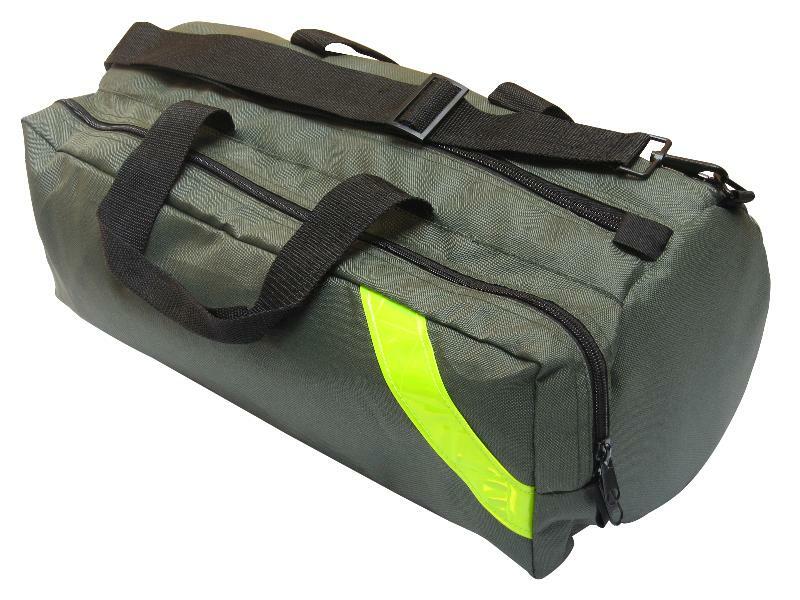 A very popular bag with the following features: Replacable bottoms, yet durable with dual-density structural foam and strong nylon construction for the highest quality and longest life. 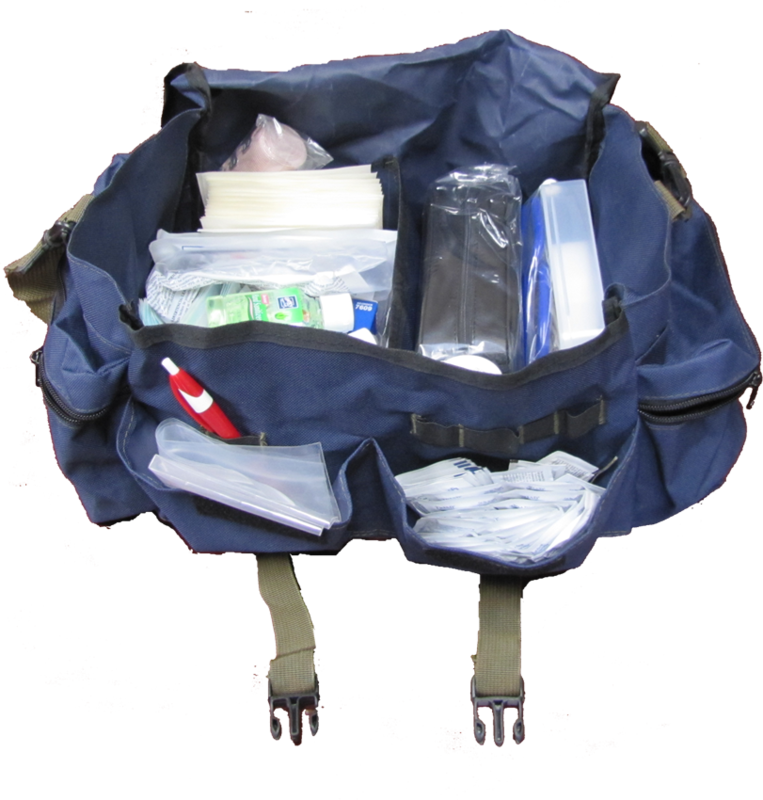 Optimum orginazation accommodates the most modern supplies used by emergency professionals; for example, a front pocket organized with elastic loops and pouches; an external, easy-access top pocket; and an internal pouch. 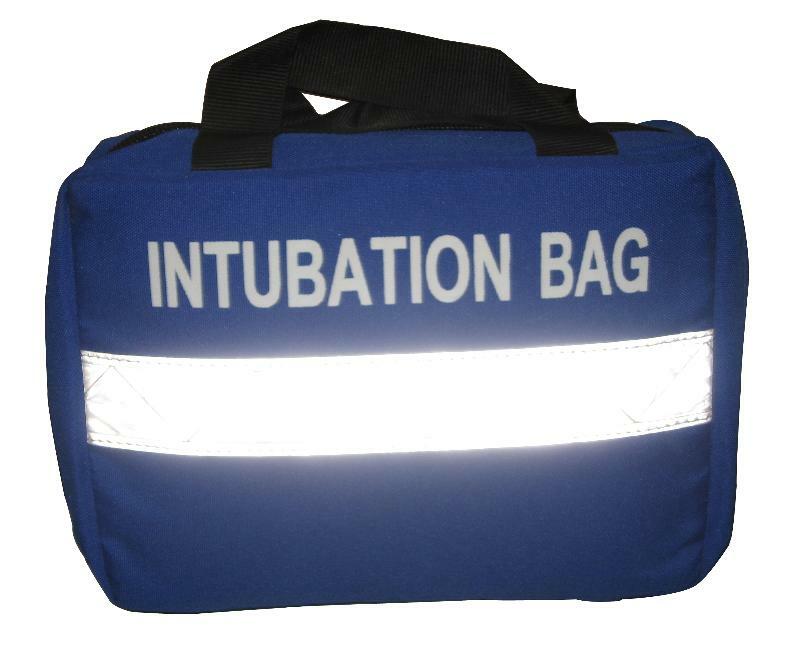 Non-slip shoulder straps, most with a unique, "anatomically correct" pad. Low profile back. 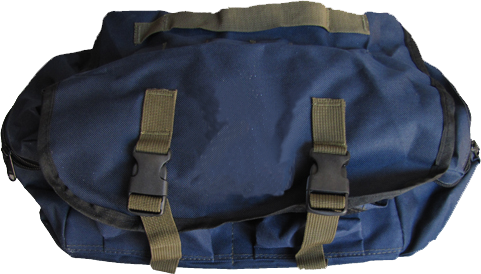 Tuck away backpack harness. 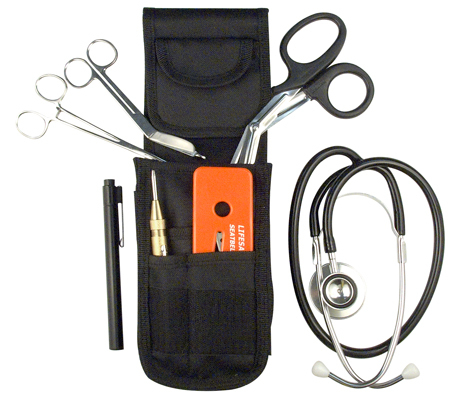 Compatible with mini-kits. 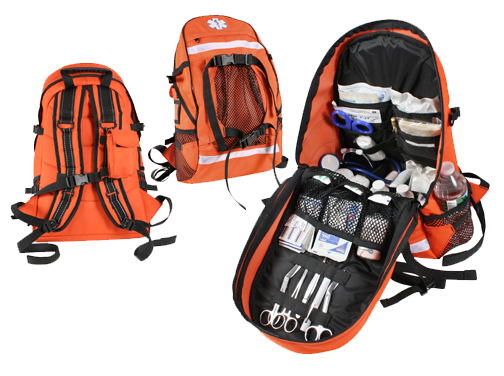 Comes with YKK zippers. 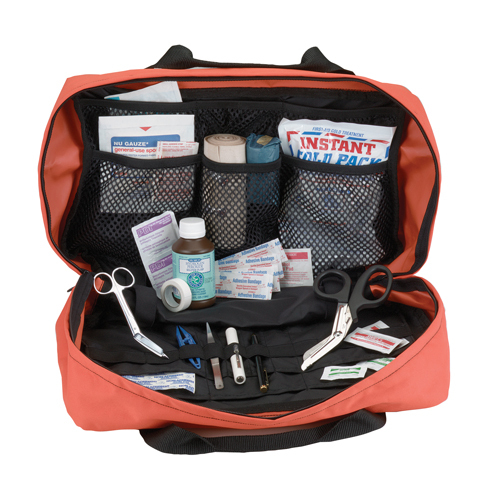 A large kit with room for a large assortment of first aid supplies. 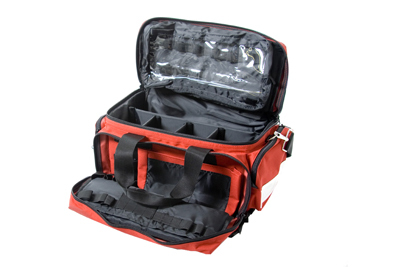 Interior compartment is customizable to make a fit regardless of what youre putting in. 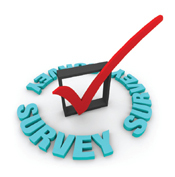 This is made with 600D Polyester. 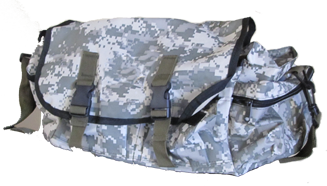 Get your own custom made bag with your company name, logo, and contact information on it!